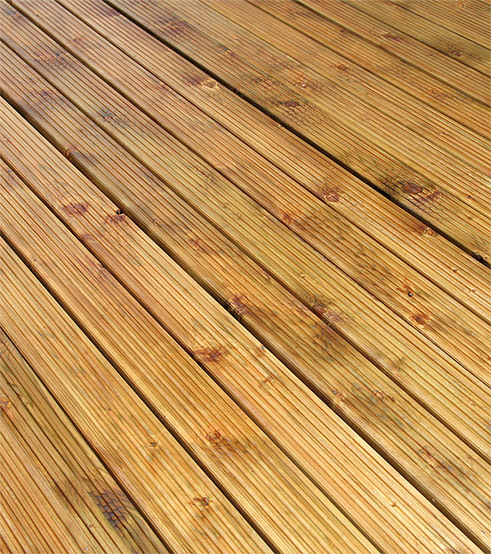 Supplying to an ever expanding decking, fencing and landscaping market; Verdon Timber Group stock a growing range of tanalised decking and fencing timber and exterior materials to provide the complete outdoor solution. Whether laying decking to add to the functionality of an outdoor space, planting a flower bed with sleepers, or simply establishing a border with fence panels, we can help to develop all projects, no matter how large or small. Please note that all of the outdoor timber materials above are tanalised.